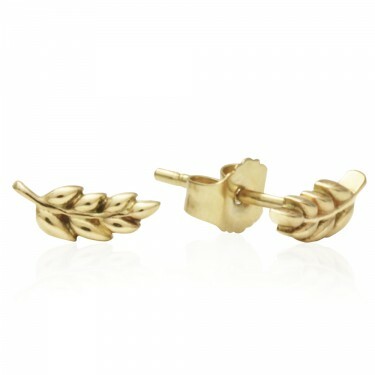 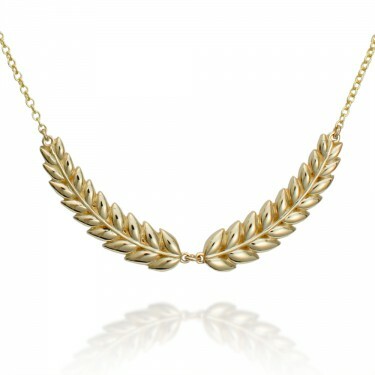 The laurel wreath has been a powerful symbol of achievement since the Greeks began crowning Olympic victors with laurel leaves. 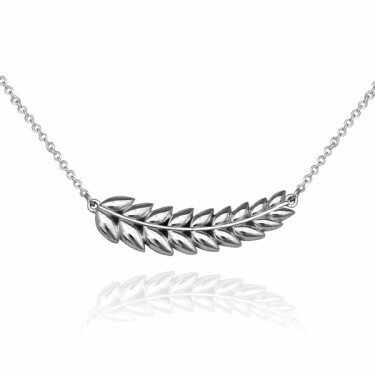 The Studio1098 Laurel Collection is inspired by these laurel crowns, with each piece representing victory, success, and achievement. 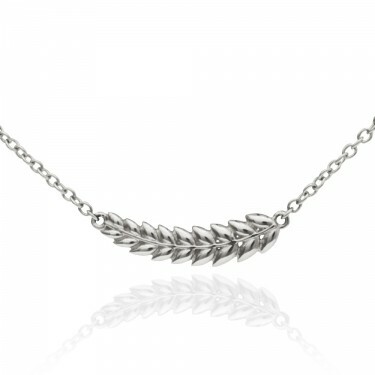 A Studio1098 Laurel Necklace is a meaningful way to recognize your own achievements or the achievements of someone you love.